You Should Not Be Represented Like a Criminal. If you have been involved in a Crash that involved Death or Serious Bodily Injury. If you are charged with Driving Under Suspension, we can help you. Attorney Dean Morgan is a former law enforcement officer, former U.S. Marine, former prosecutor, and has represented over 1000 people charged with DUI. He is a National Highway Traffic Safety Administration (NHTSA) Field Sobriety Test Instructor and has received advanced training in the areas of Field Sobriety Tests, ARIDE (Roadside Drug Testing), DRE (Drug Recognition Expert) Protocols. He is owner of DUI Trainers & Consultants, LLC. There, he offers accredited Continuing Legal Education Courses to Attorneys throughout Pennsylvania and the United States. He also offers Consulting DUI Expert Services to Attorneys across the Nation. Dean is a member of the National College of DUI Defense, the National Association of Criminal Defense Lawyers, and Pennsylvania Association of Criminal Defense Lawyers. 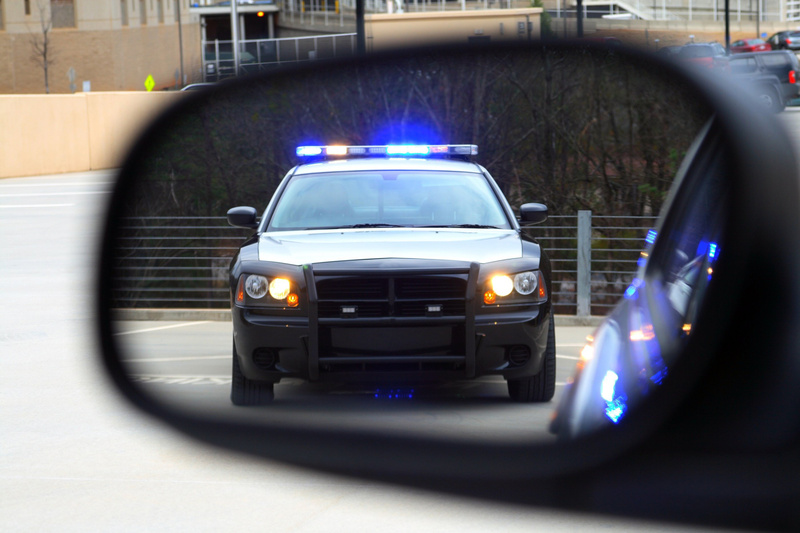 Dean accepts DUI and Felony Motor Vehicle Code Violations throughout Pennsylvania. In addition, he and his firm accept suspension and traffic cases as well. Assisting Dean are Senior Attorneys (attorneys with over 25 years of experience), Associate Attorneys, a Legal Nurse Consultant (for medical and crash cases) as well has his Legal Assistant & Case Manager, Ashlee Stewart.